Fathers Day Coupon expires June 20th at 1:00am. Checkout and one body scrub will be discounted (free) at checkout. 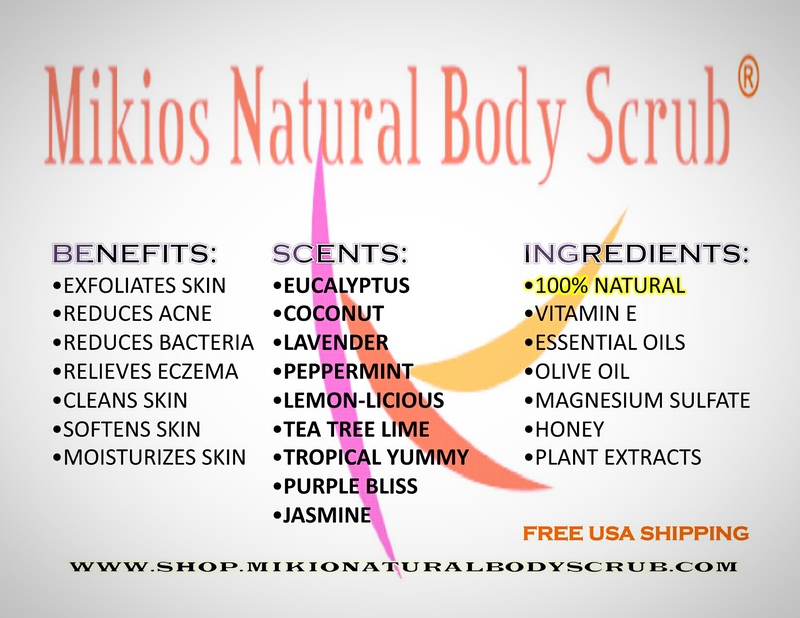 Thanks for shopping with Mikios Natural Body Scrub. This entry was posted in beauty coupons, coupons, coupons for beauty, Uncategorized and tagged coupon, coupons for beauty, coupons for skin, father's day coupon, fathers day, Fathers day gifts. Our Body Scrub Coupons, located directly on our website, are tickets that are redeemed for a discount or rebate when purchasing our skin care products. No need to search magazines, newspapers, or coupon sites. We put them right where you shop, on our website. We honor your business and we thank you for being our customer by offering quarterly deals/coupons. This entry was posted in about body scrub, antioxidants, coupons, coupons for beauty and tagged body scrub coupons, buy 3 and get 1 free, coupon, coupons, coupons for beauty, mikes natural body scrub, skin care coupons.